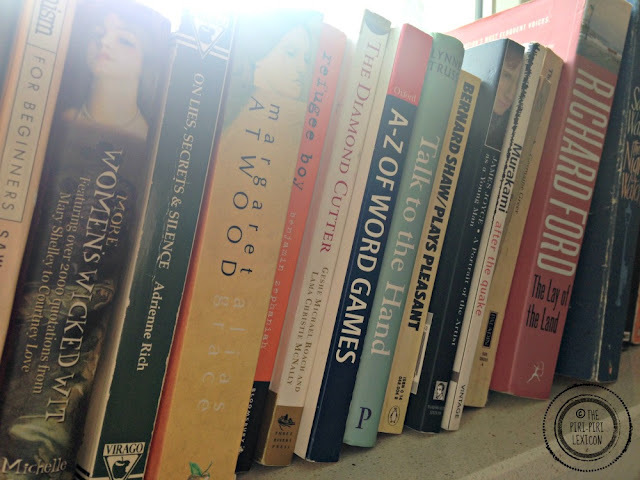 Are your bookshelves bursting? Are you addicted to books? 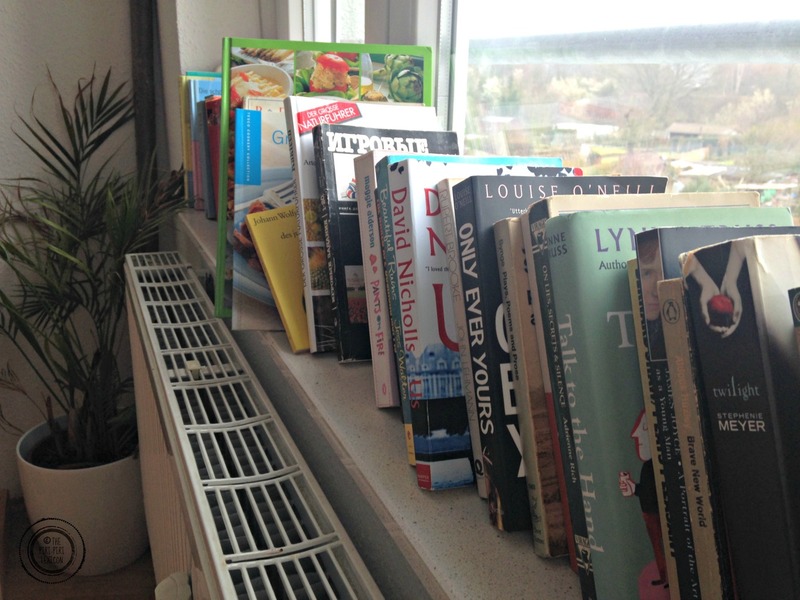 Here is how to get rid of old books and get new reads at the same time. All for free. A couple of weeks ago, I hosted a book swap party at my house. I was in need of some new books (as I always am) and wanted something else than the local library. I was also in need of some me time and some grown-up discussion time. So, off I went. 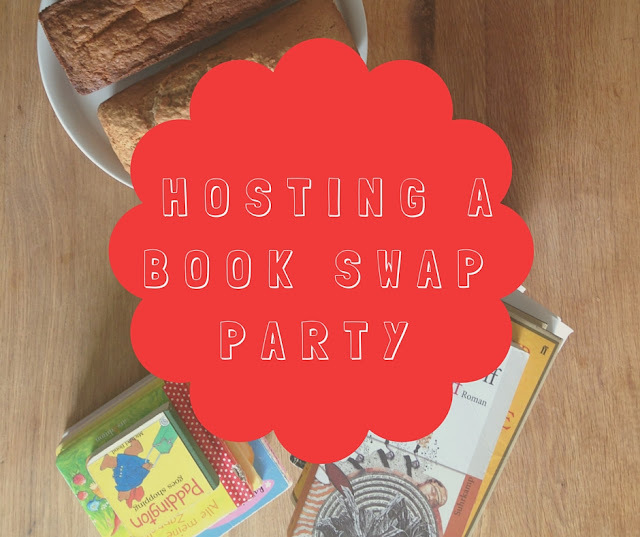 I invited a bunch of friends and their babies/toddlers/kids requesting that they each bring at least one book to give away. Everyone thought it was a brilliant idea to get rid of books. I baked two cakes for the occasion. A lemon ricotta cake (highly recommended) and a friend's banana cake recipe. You can find the recipe for the lemon ricotta here. 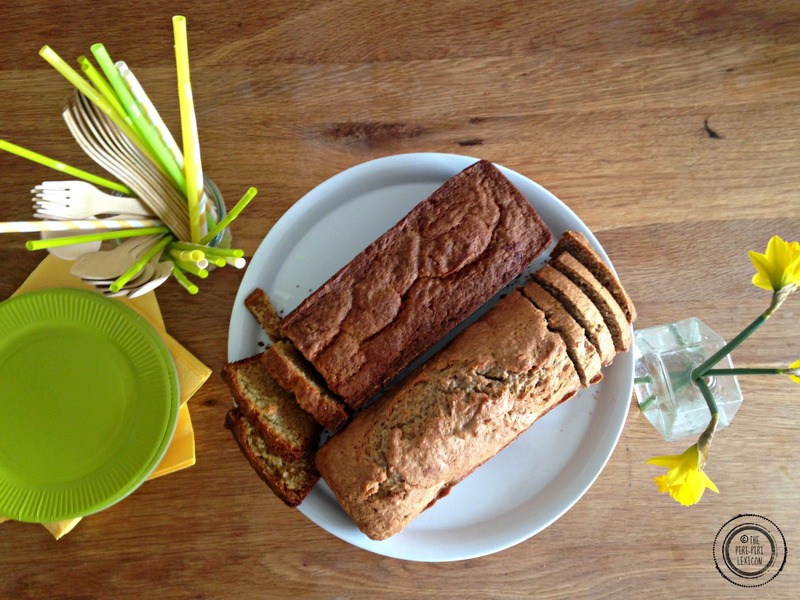 Here is the banana loaf recipe (courtesy of my friend Joanne). Foolproof, easy, and yummy banana loaf. Great for making with kids and uses up all the bananas no one wants to eat because they're too brown! 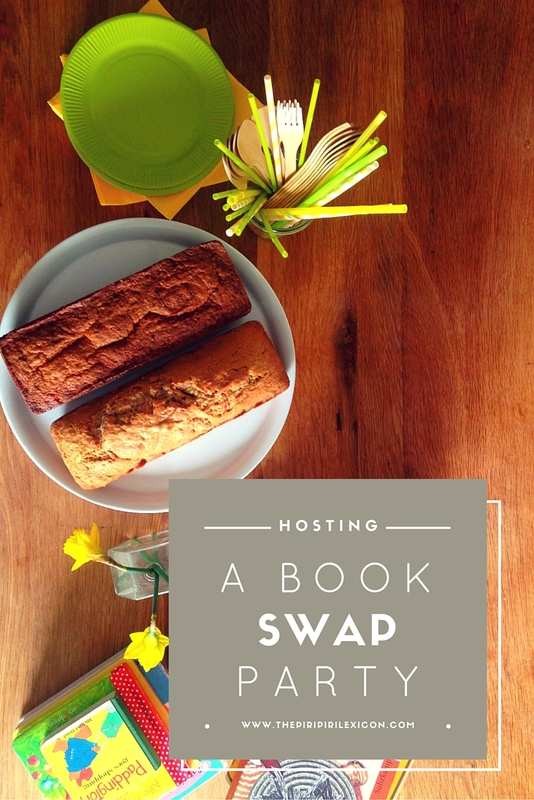 Back to our book swap party. We went with the free-for-all approach in the end. This means that everyone brought at least one book. Many brought a lot more. And everyone could take home as many as they wanted. Maybe it ended up being more of a give away party rather than a swap party. But in any case, it was great fun. We had children's books, adults' books and magazines. 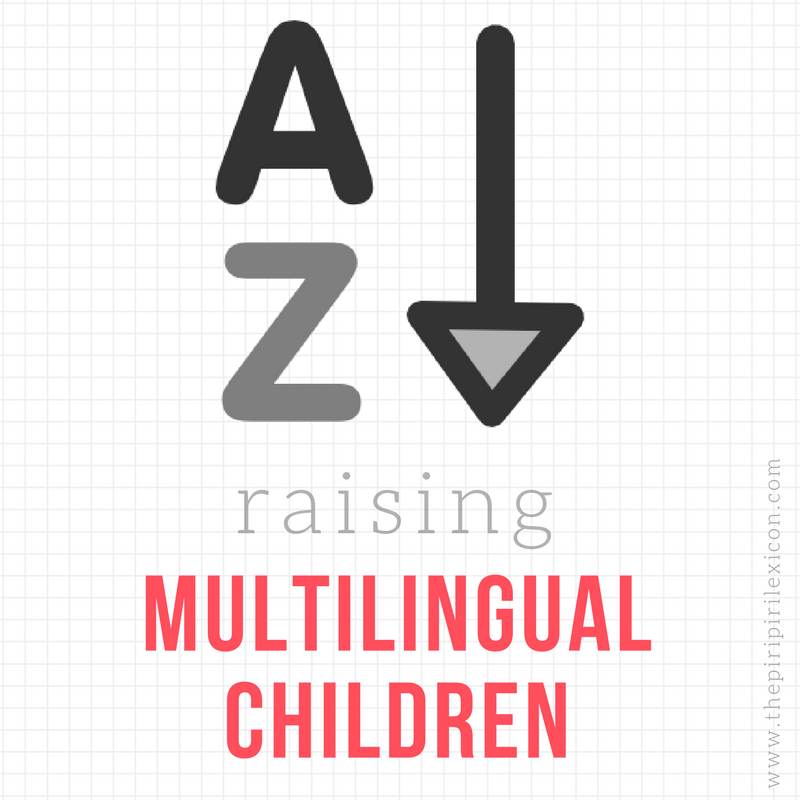 All languages were allowed as we are a very multilingual bunch. The leftover books were donated to the local libraries and the magazines recycled. No special set-up required. Lots of books on all available surfaces. Before going ahead, you might like to check that your children are happy with you donating books, especially if you are doing it with them there. My girl is quite attached to her books, so we had to have a chat before. But she is also used to me donating clothes and understands the benefits for others. 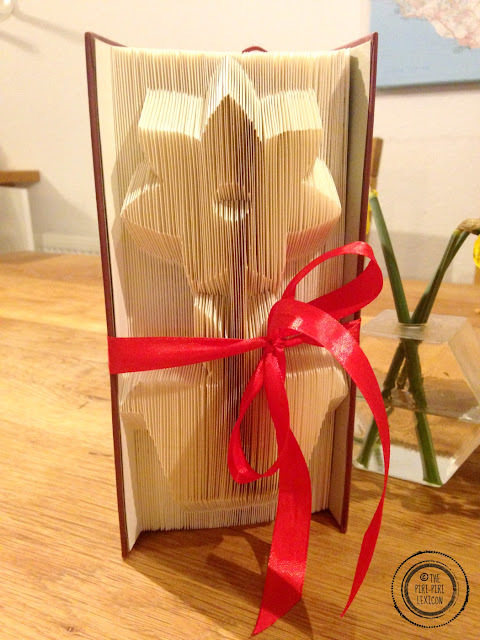 It was really a lovely afternoon of cake-eating and chatting (not just) about books. What a lovely idea! I'm going to try this!! Love it! What did the kids do during this time? It was at my house so most played. But almost all spent a long time looking at all the books too. It was really fab.